Panchkarmaa in Dwarka by Namo Gange Wellness pvt. 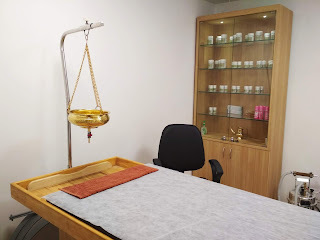 Ltd is a holistic paradise for wellness enthusiasts where you one experience the traditional Ayurveda therapies and its benefits followed by the correct medication by an Ayurveda doctor and a well balance diet guided by a nutritionist who also runs the center. Panchkarmaa primarily focuses in offering thereuptic treatments that help in eliminating stress and rejuvenating the body, mind, and soul. There are individual healing programs that include massages, yoga, meditation and medication. 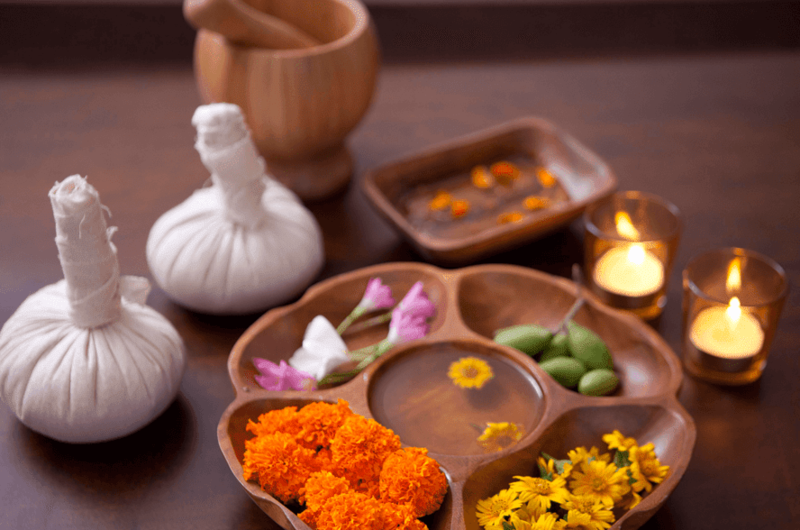 The best package that one must book is the Panchakarma treatment which is a highly recommended detoxification treatment in Ayurveda. It eliminates persistent toxins from the body and makes the system energized and relaxed. 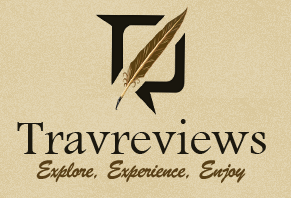 Located in sector 19, Dwarka, the center has a very welcoming vibe. A closet is kept outside where one can take of the shoes and walk in. The center has subtle lights and minimalistic furniture with focus on extra space and area to move. 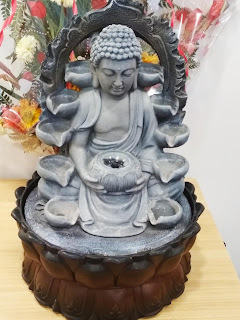 There is one chamber for the nutrition counseling and one for ayurveda counseling. The two therapy rooms are well equipped with a comfortable bed and a steam session. After consulting with the doctor, I was advised to go for abhyanga and potli massage followed by a light facial called mukh lepam. I looked forward to my wellness odyssey. My therapist then made my lie on the bed face down, and started the massage. She started with the back Massage and unlike other massages I really felt this one gave my back just what it needed, removing knots and tension from my shoulders yet still being relaxing. Later, she started using the potlis. The Potli Massage is one that can whisk away your aches and pain in a matter of 60 minutes. 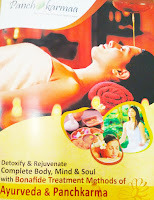 It is a combination of hot compression "Ayurveda Herbal Compression" (called potli) followed by a luxurious body massage. The massage is started by working up on the tensed muscles with hot potli that is synchronized with long massage stroke. I could feel each muscle relaxed and at ease after the therapy. The relaxation further accentuated after a brief oiling in my hair which helped me to doze off. Mukh lepam – It consists of a face massage using natural ingredients. The therapist softly scrubbed my face for ten minutes with oil that helped in increasing blood flow for skin vitalization. She massaged my under eye area to relax the nerve muscles that accentuated my relaxation. After a steam session for two minutes, I could feel my face glow and refreshed. The center has an astound number of 60 treatments that focus on specialized areas that help in rejuvenation. 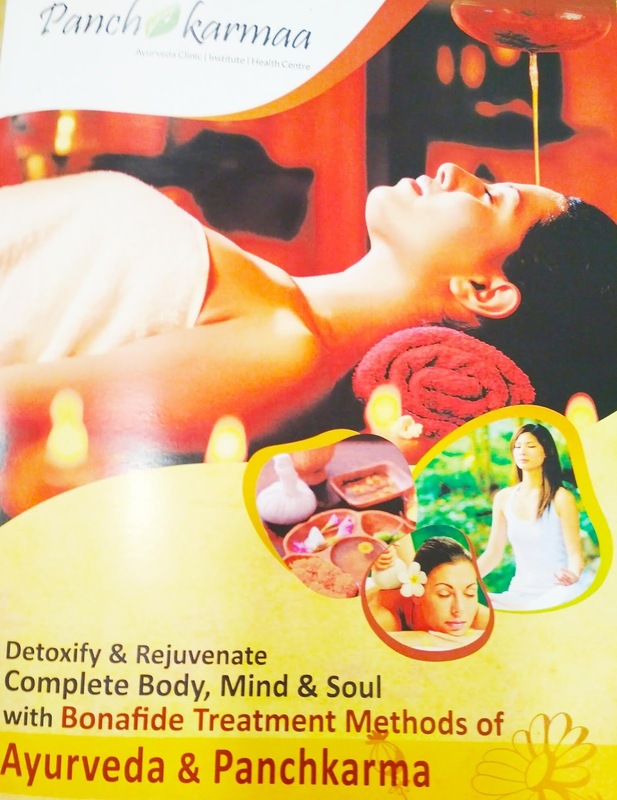 I suggest one must opt for the complete Panchkarma package that aims for complete detoxification. The benefits are weight loss and gain in energy and stamina.